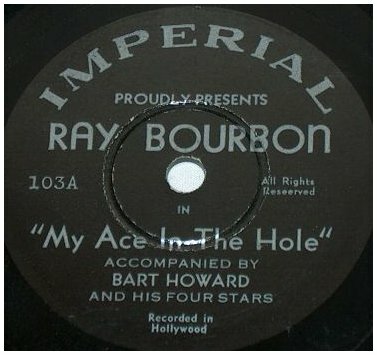 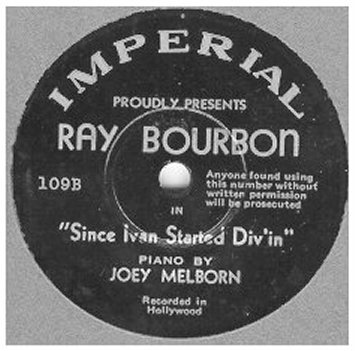 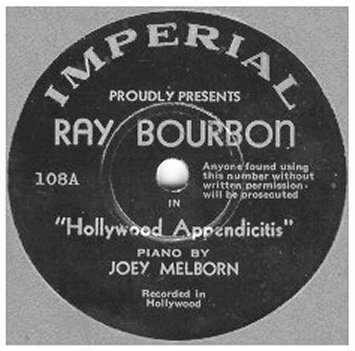 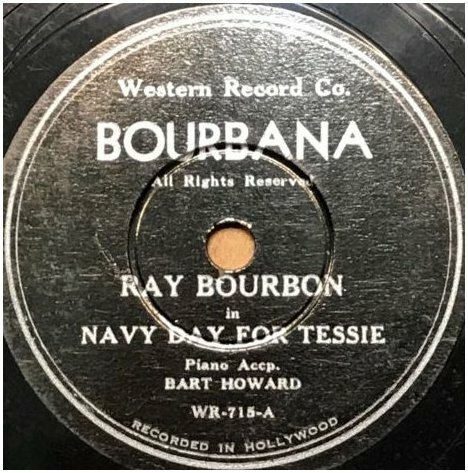 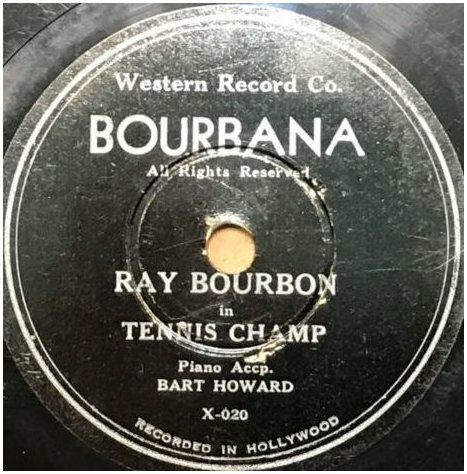 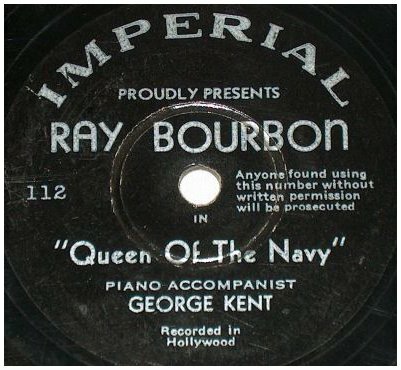 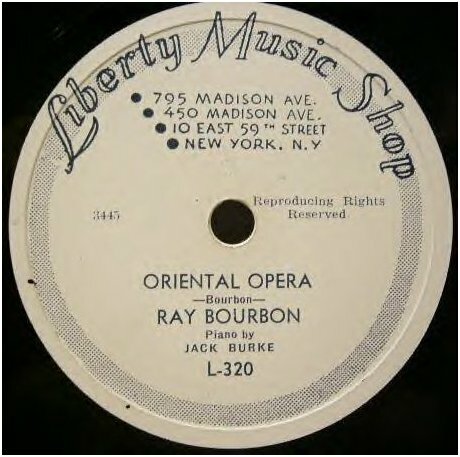 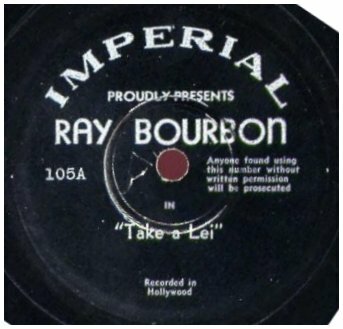 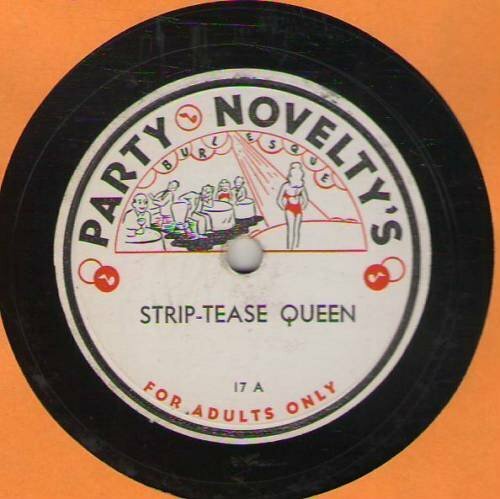 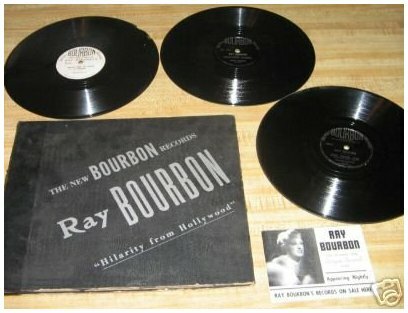 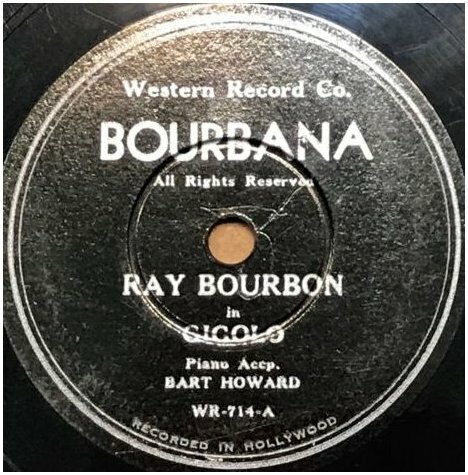 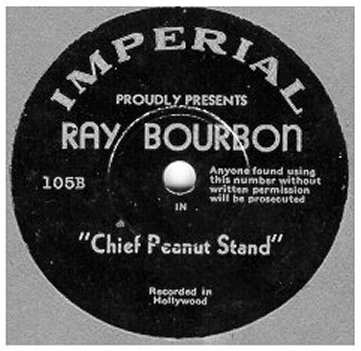 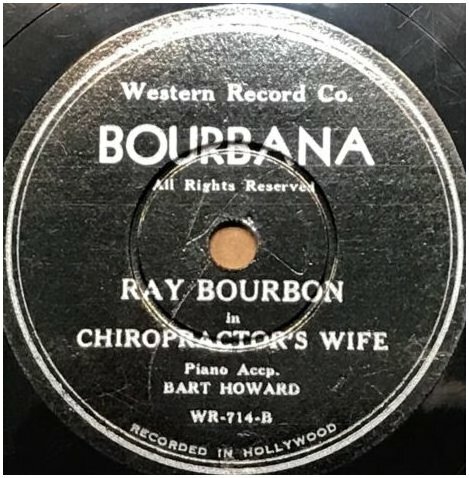 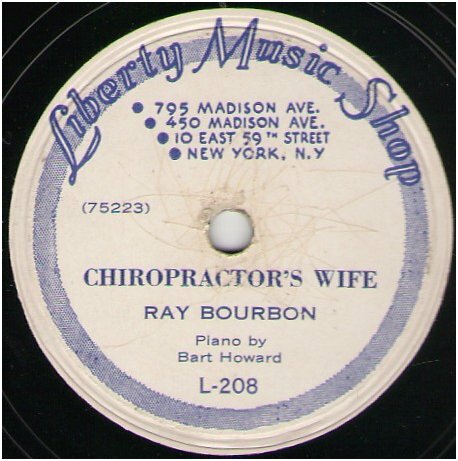 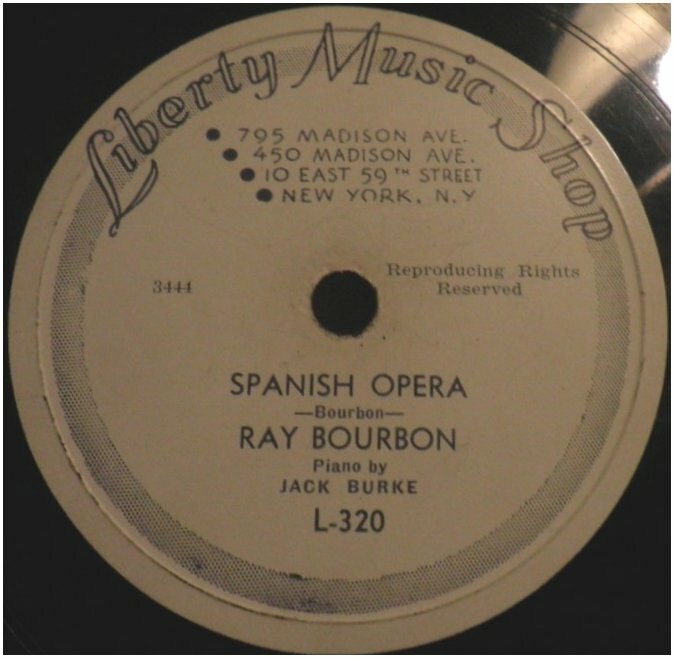 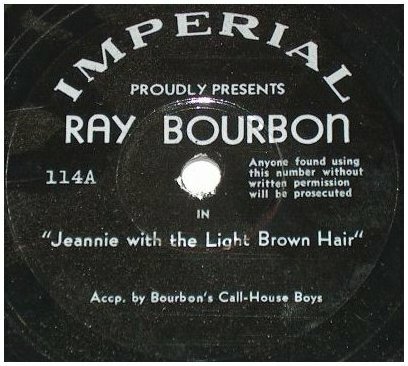 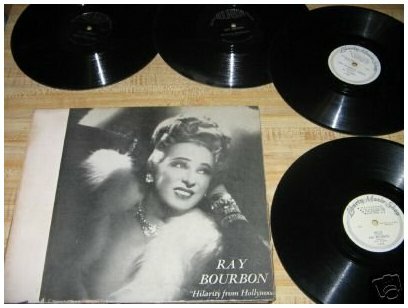 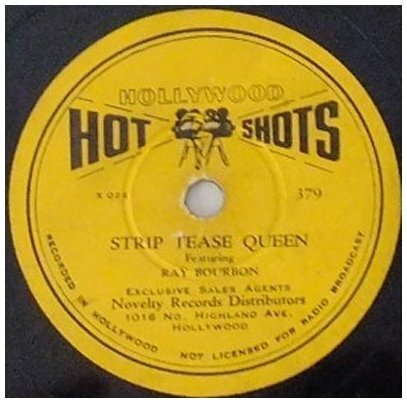 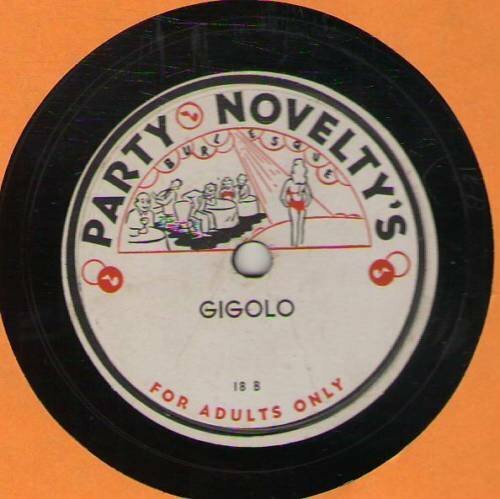 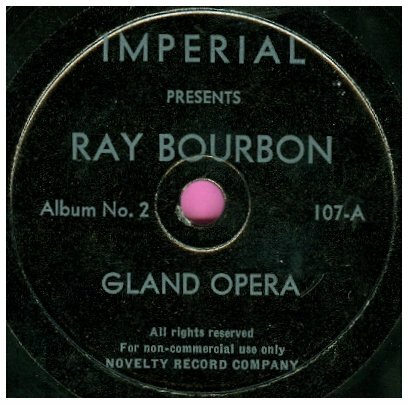 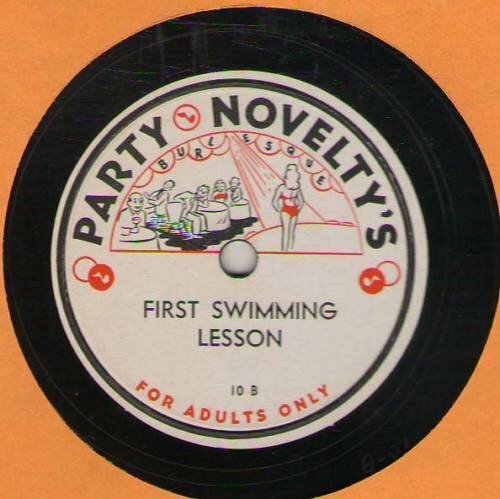 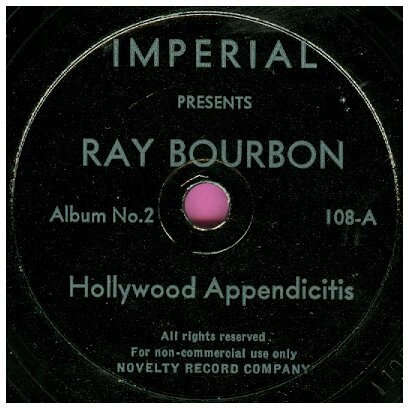 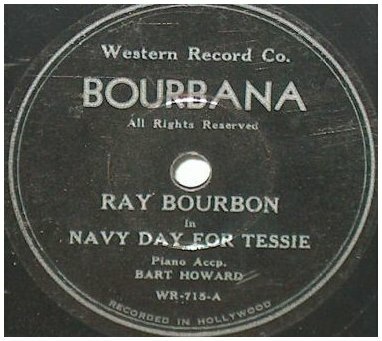 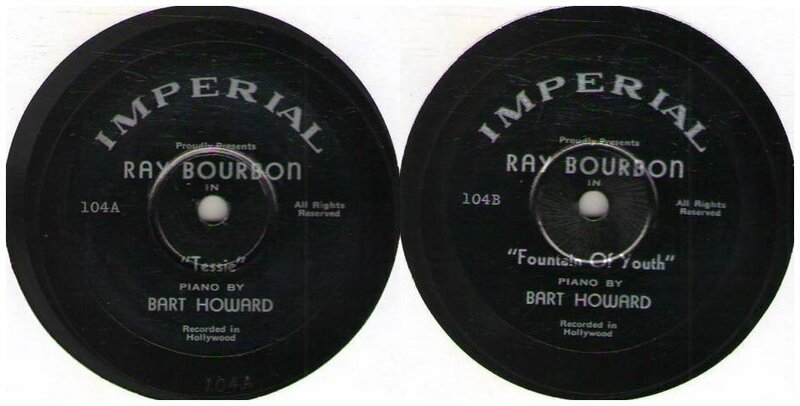 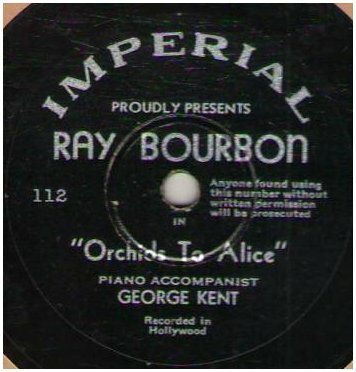 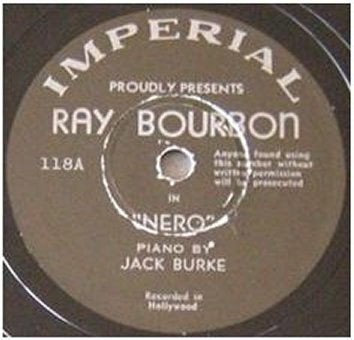 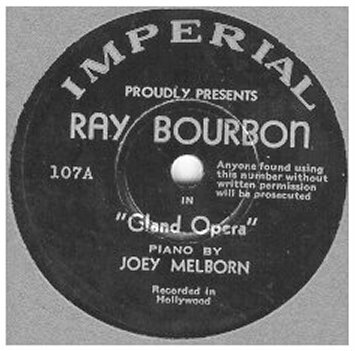 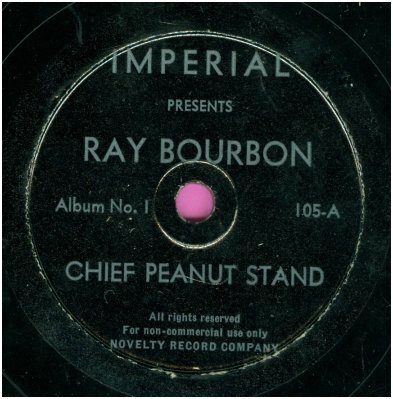 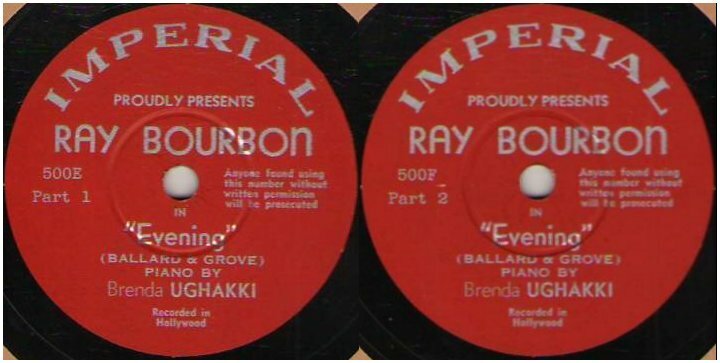 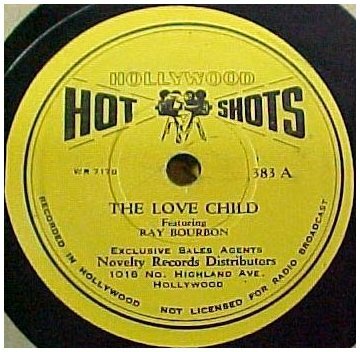 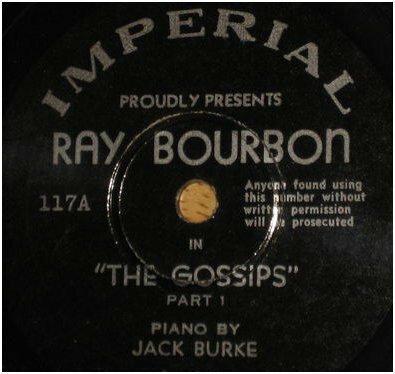 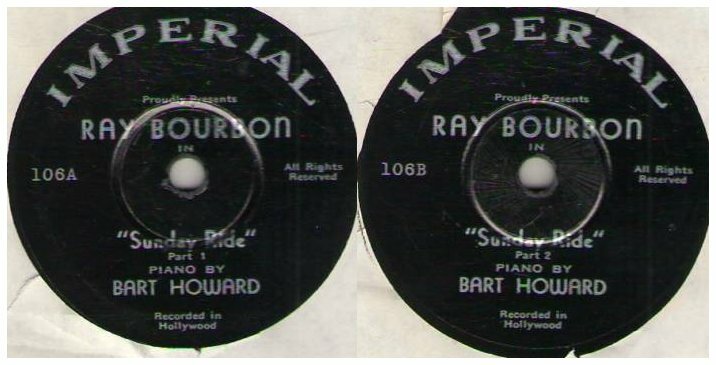 Note: I am not trying to portray a discography of Ray's 78's, just a quick pictorial visit. 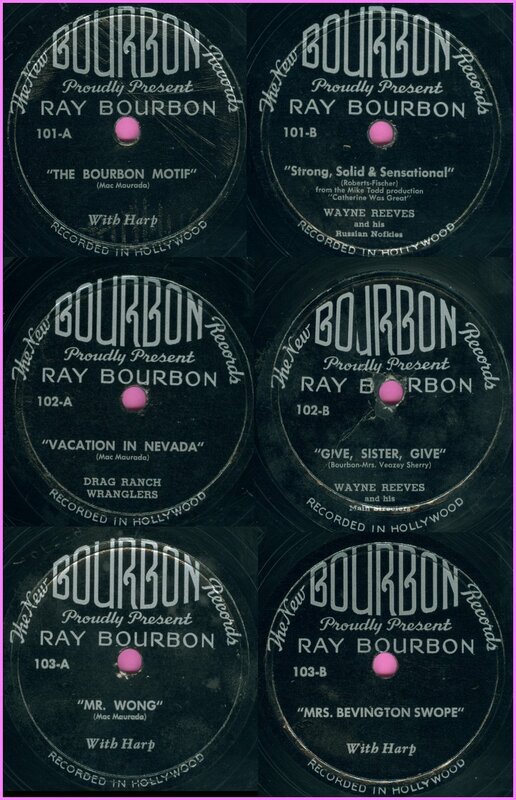 A few of these are in my collection, but most are scans from the net. 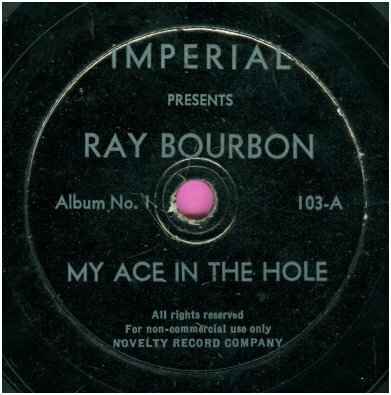 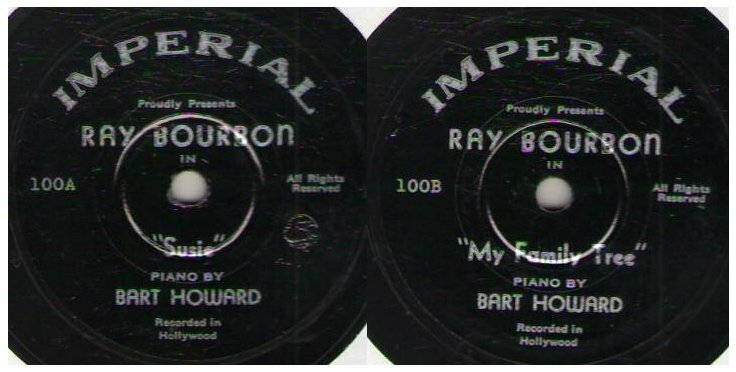 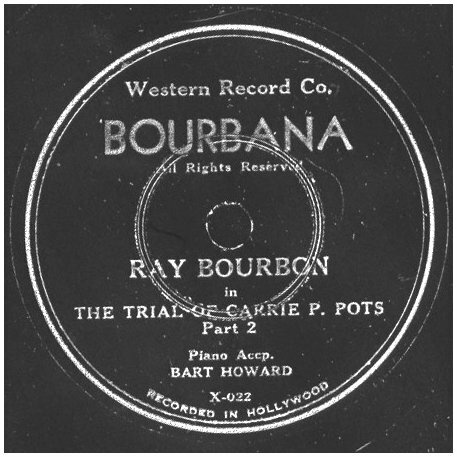 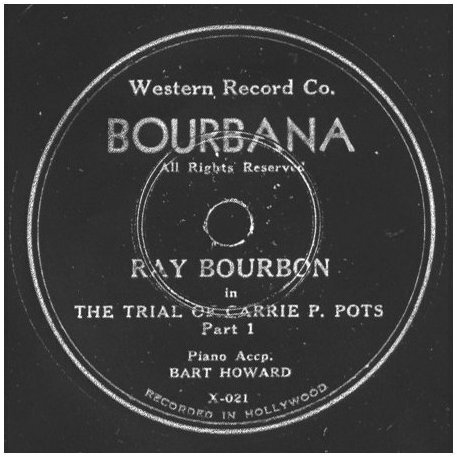 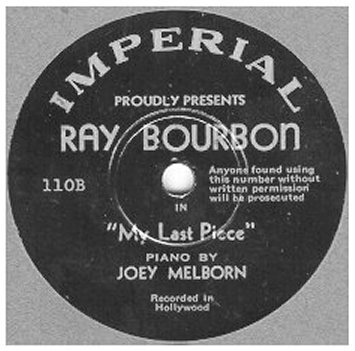 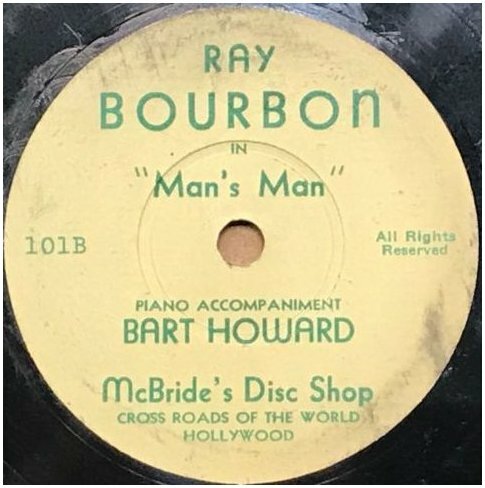 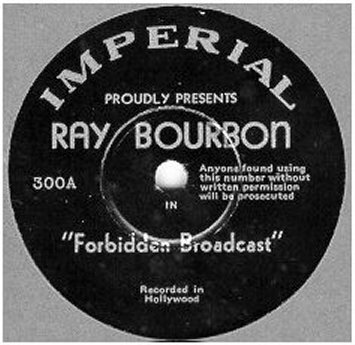 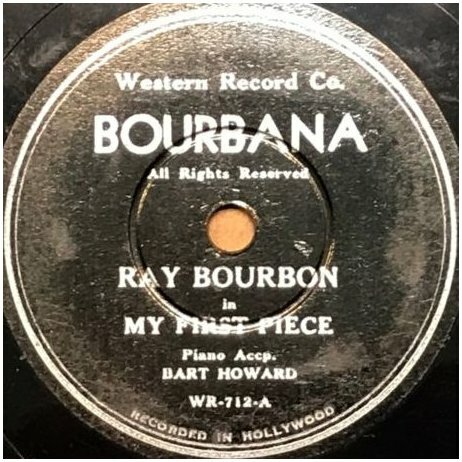 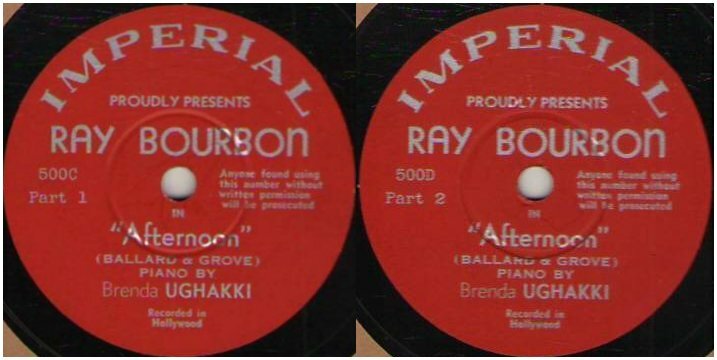 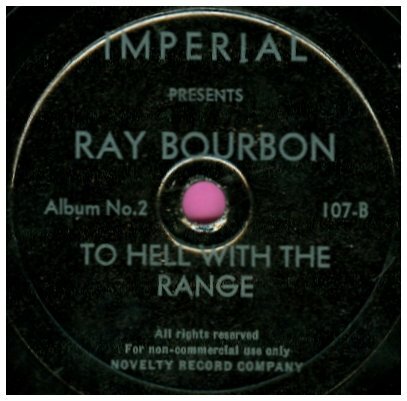 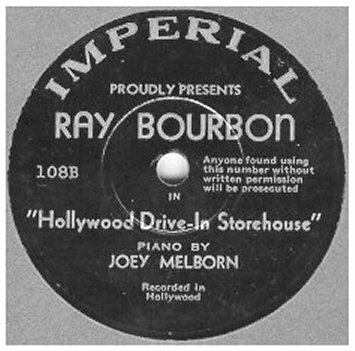 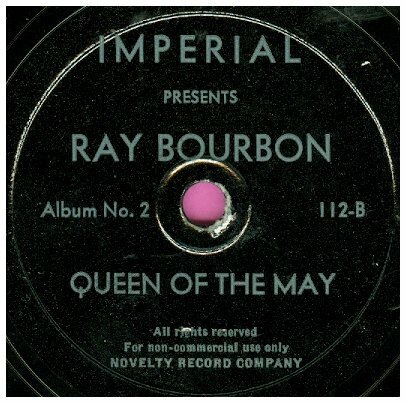 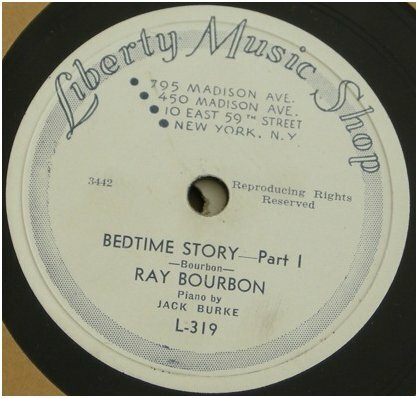 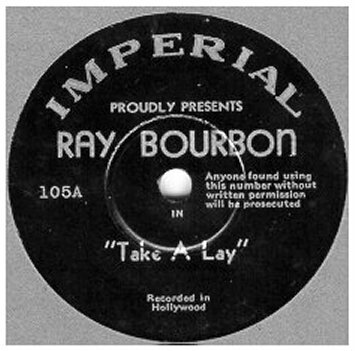 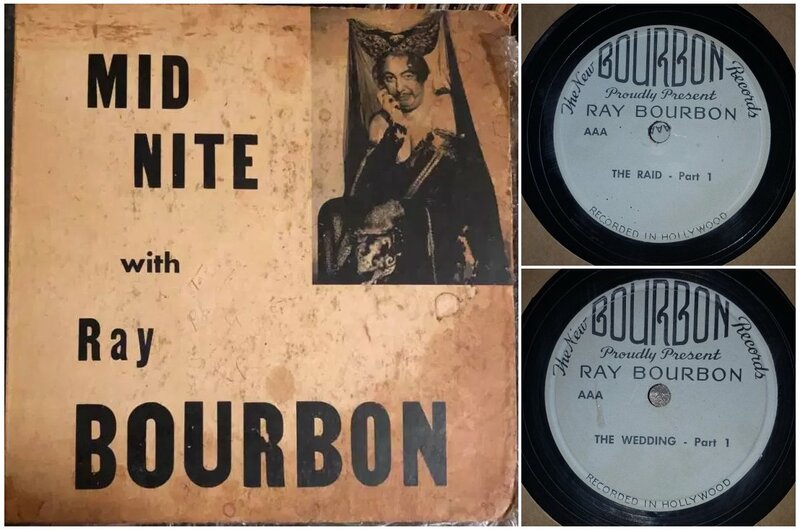 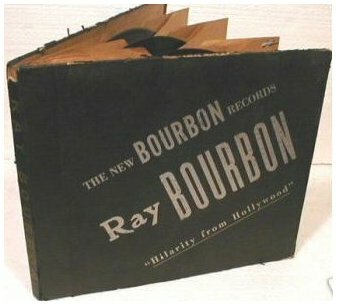 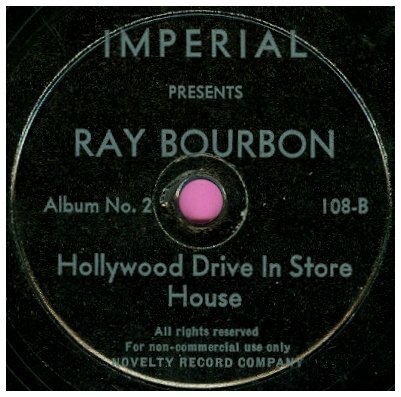 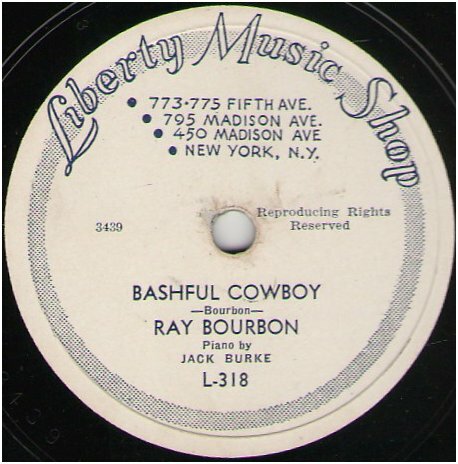 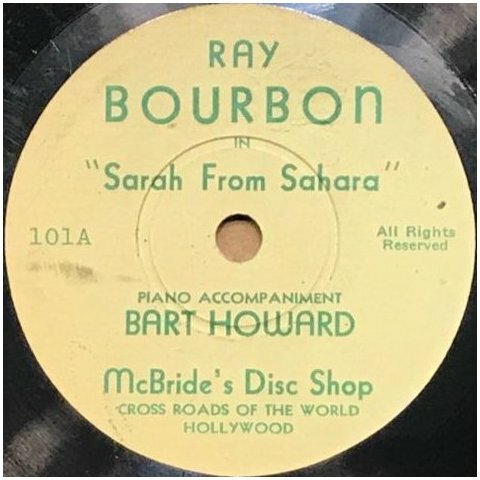 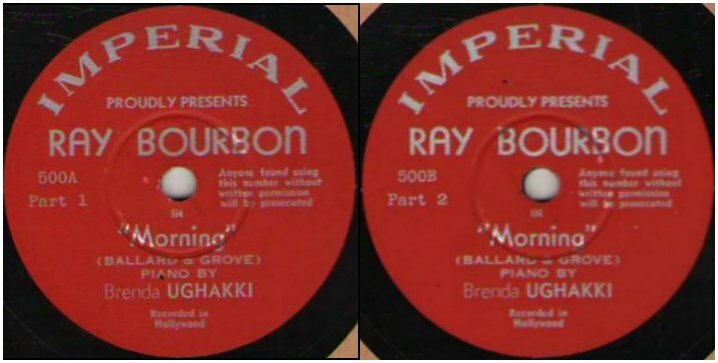 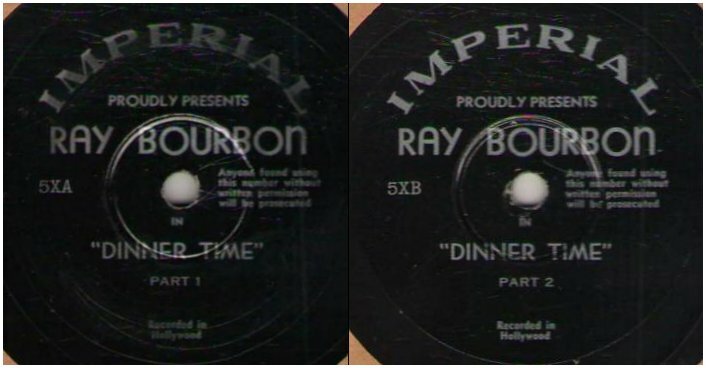 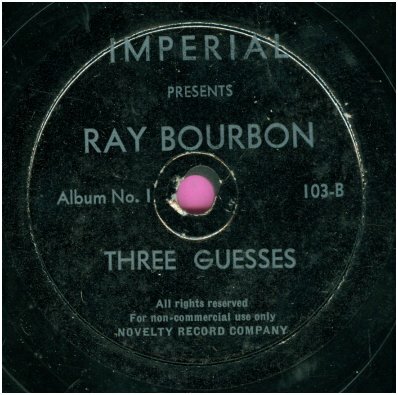 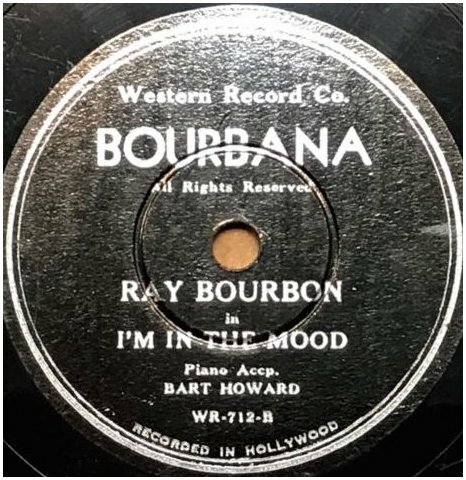 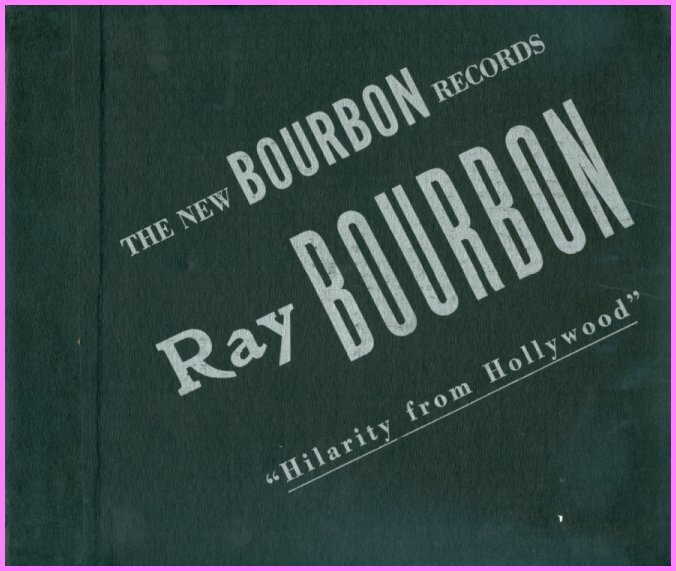 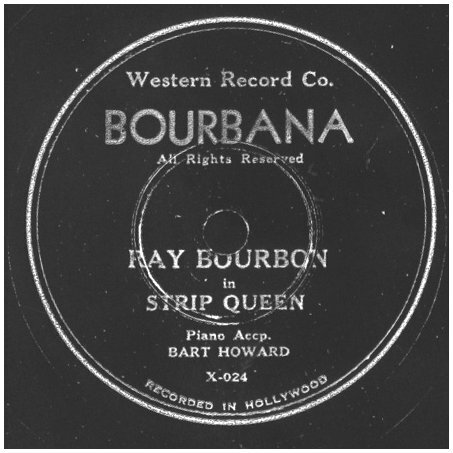 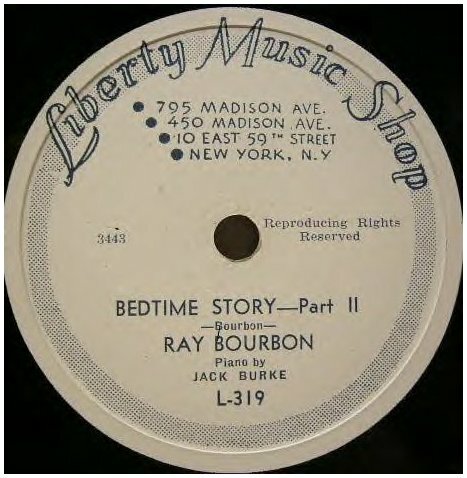 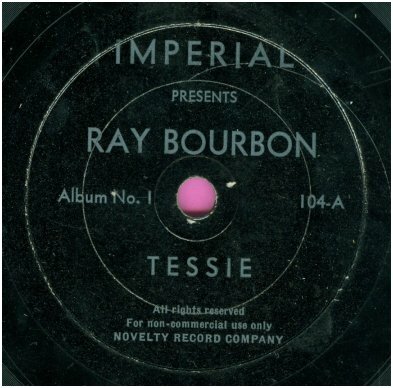 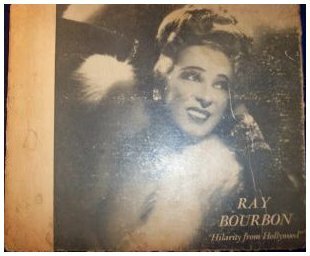 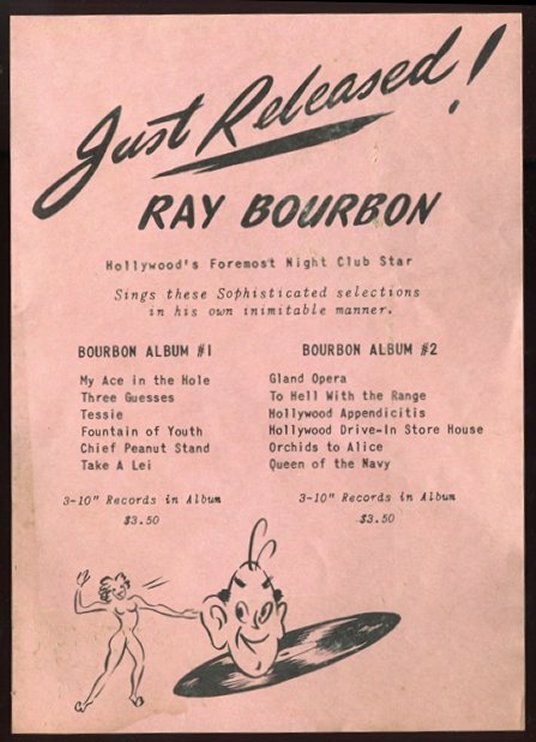 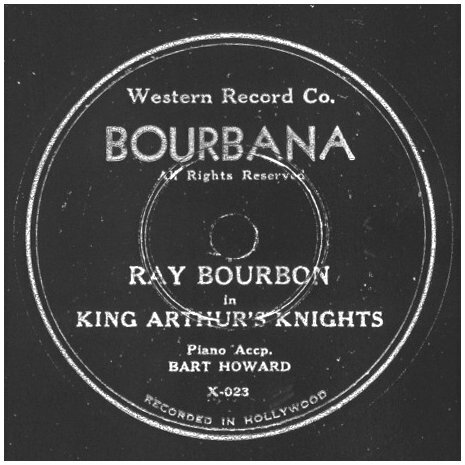 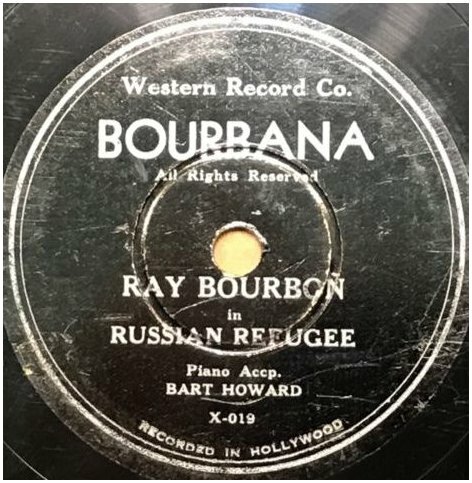 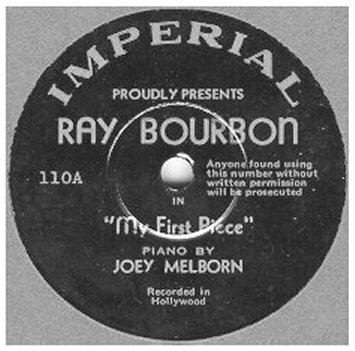 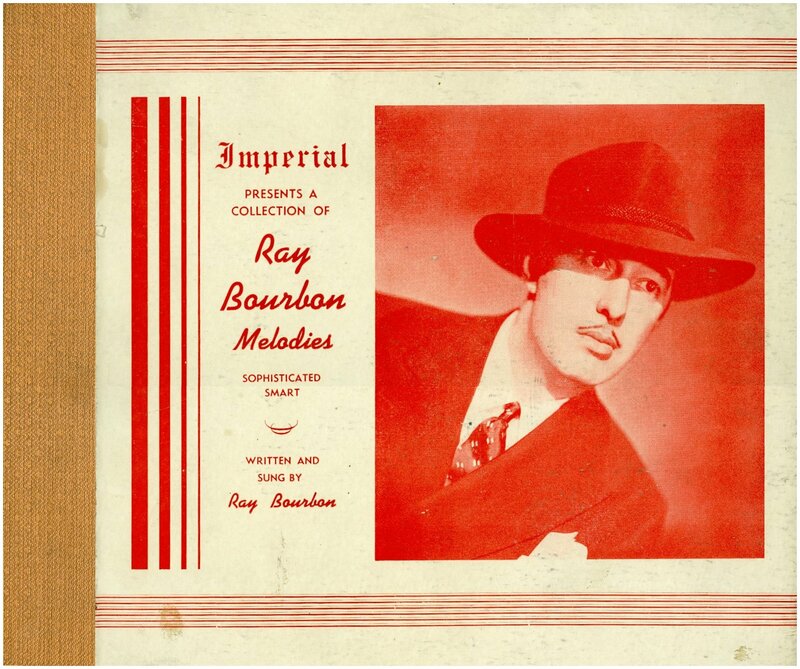 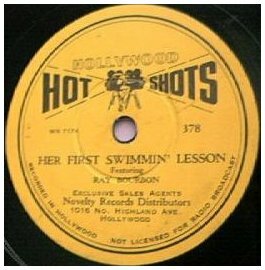 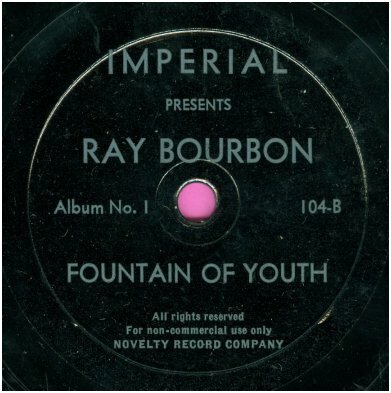 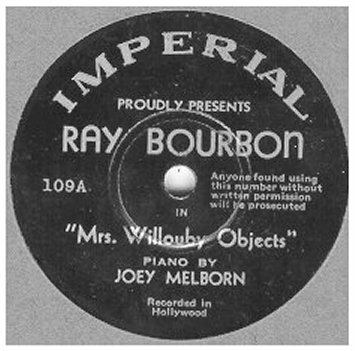 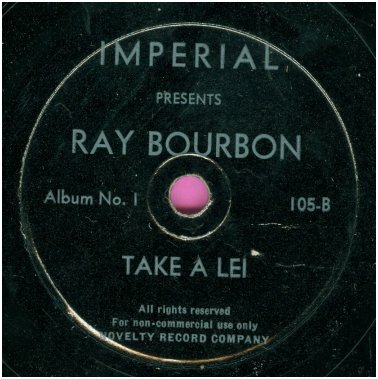 Album set Mid Nite with Ray Bourbon. 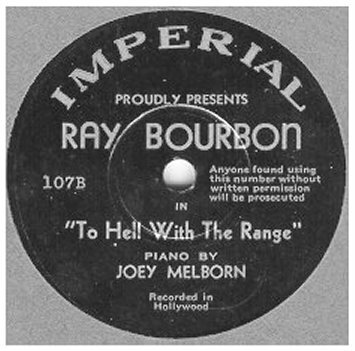 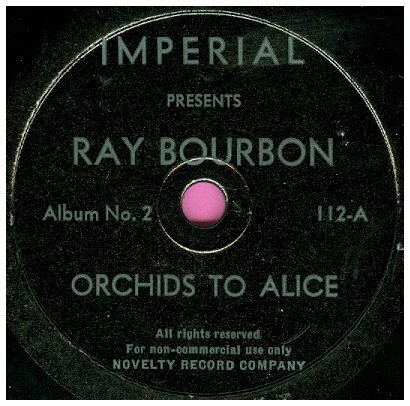 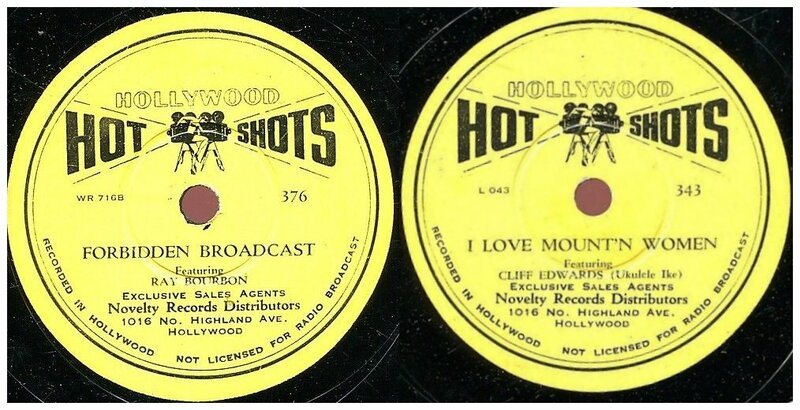 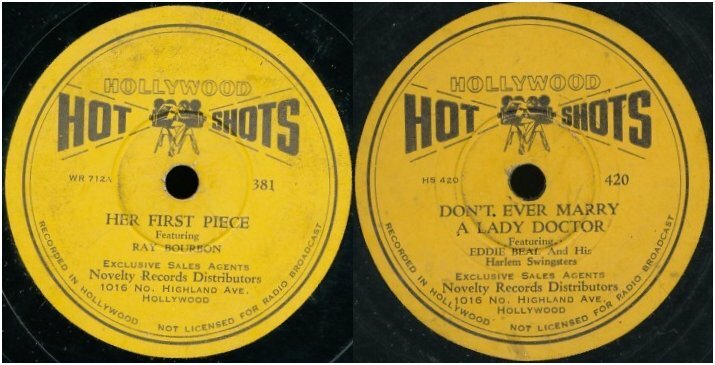 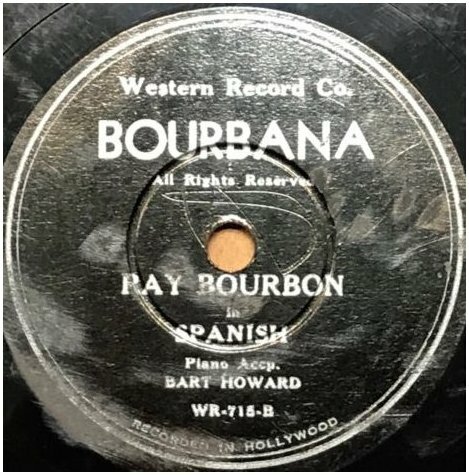 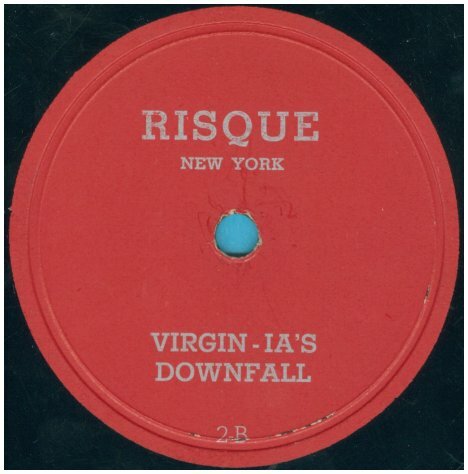 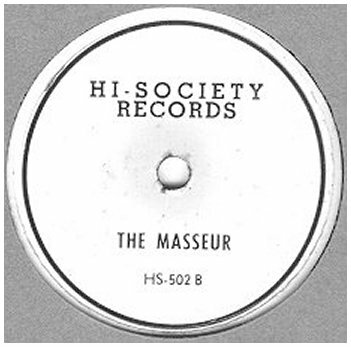 Includes the 78s for The Raid and The Wedding. 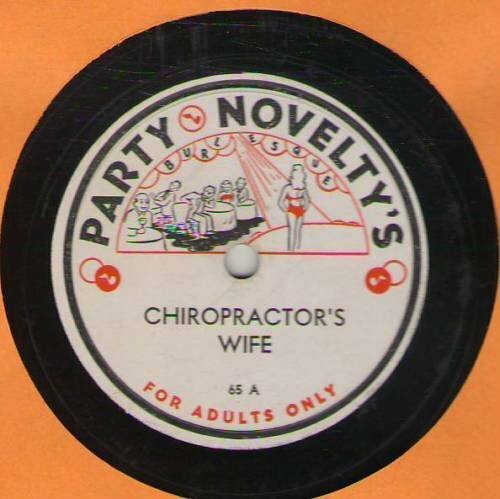 Image courtesy of Charles C. Cage.